Making Urban Nature is an inspirational book of examples about nature-inclusive designing in North-West European cities. It calls for the integration of the living conditions found in nature in the designs of buildings and urban outdoor spaces and includes practical examples and design suggestions. The city is a rich habitat of great biodiversity. Several animal and plant species are now finding a better habitat in urban areas than in the surrounding rural areas. The authors see nature as an integral part of the urban organism and as such as important to the quality of life in the city. Nature-inclusive design is a pioneer practice that has only recently become part of urban planning. From different angles, this publication addresses the theory of ecology and biodiversity, citybound species, urban habitats and the maintenance of urban nature, on the basis of inspirational and practical examples. 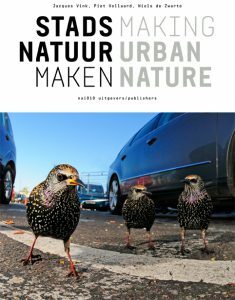 This website goes with ‘Stadsnatuur Maken/ Making Urban Nature’. It presents the more than fifty projects from the last three chapters of the book. Chapter 3, Animals in the City, describes the ‘demand’ side: the different species living in the city and their requirements regarding food, stays, and shelter and nesting possibilities. Still, not just anything can be done. First and foremost, the city is and will be a biotope for people, and this function sometimes excludes nature functions, but at times it also provides unsuspected opportunities. 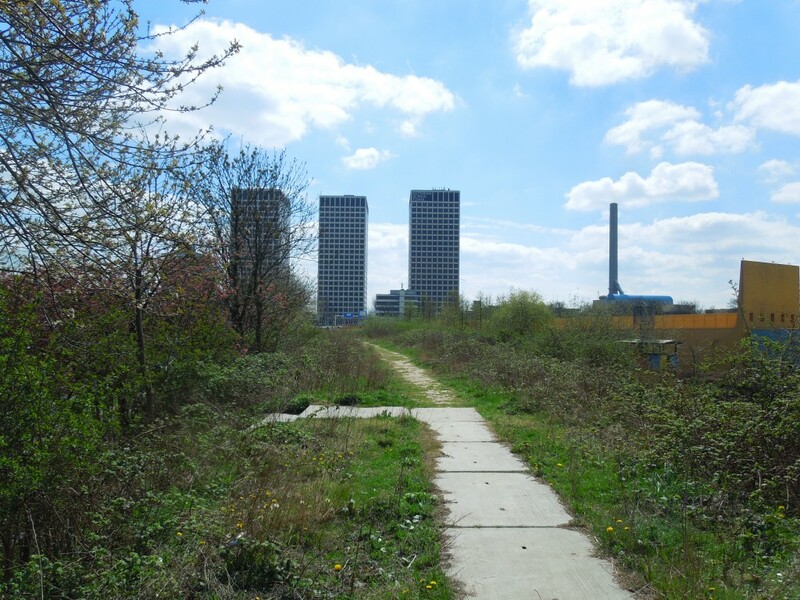 Chapter 4, Biotopes in the City, describes the ‘supply’: the various available urban habitats and the opportunities these provide for the different species. Merely making urban nature is not enough, though. Nature Policy and Management, topics that are covered in chapter 5, are also of crucial importance in the city. After the green has been designed and laid out, the natural process commences, and in most cases, this process requires careful guidance.